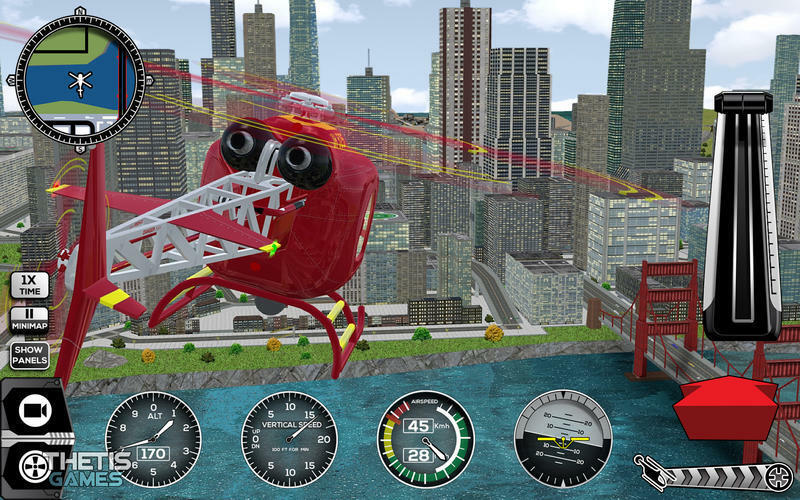 Is there a better alternative to Helicopter Simulator Premium? 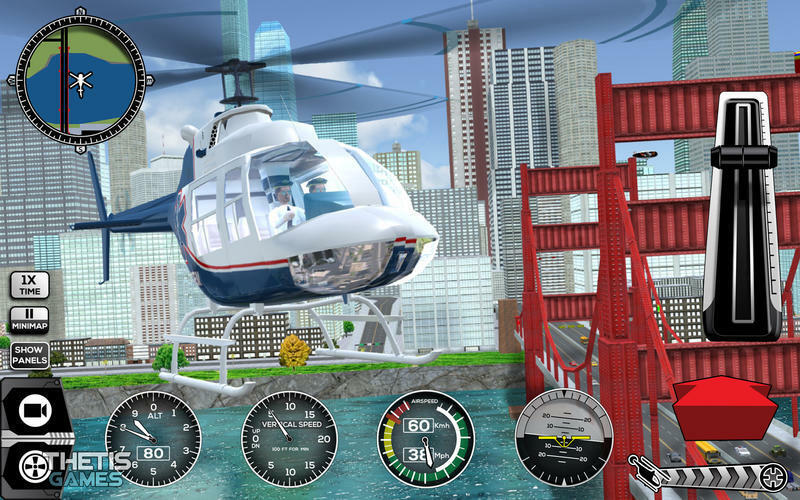 Is Helicopter Simulator Premium really the best app in Adventure category? 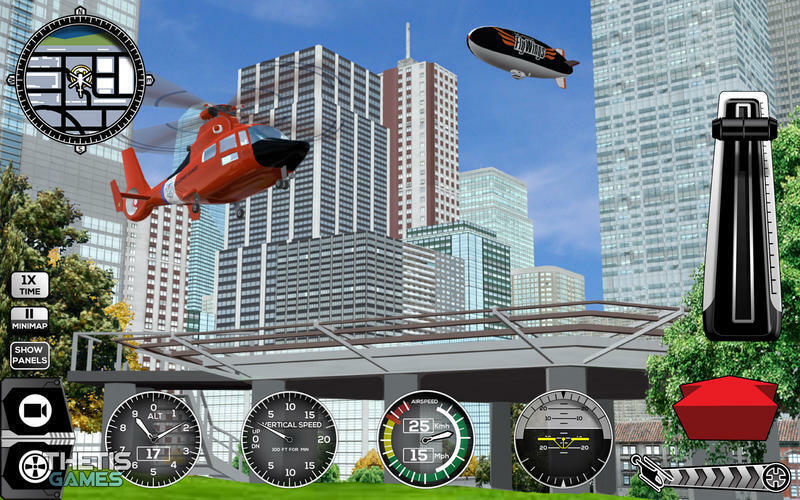 Will Helicopter Simulator Premium work good on macOS 10.13.4? Helicopter Simulator Premium needs a review. Be the first to review this app and get the discussion started! Helicopter Simulator Premium needs a rating. Be the first to rate this app and get the discussion started! 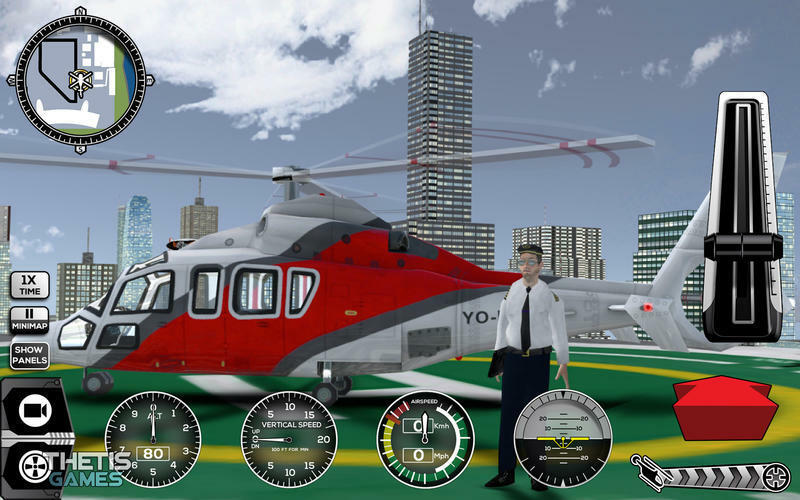 Helicopter Simulator Premium allows you to become a skilled pilot in this amazing helicopter simulator. Fly your aircraft in New York city, very detailed in 3D and very live scenario With cars, trucks and other aircrafts flying with you. 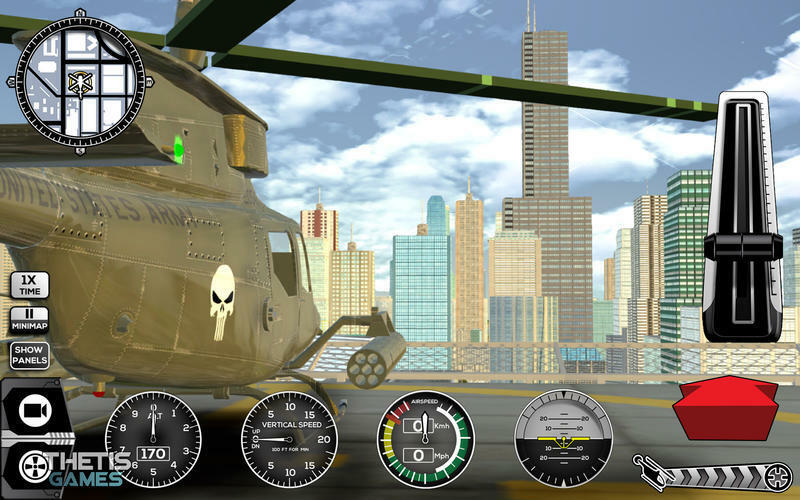 Be challenged by the simulator missions You will have 3000 missions to play, depending on the helicopter you are using. A third person control to walk in the city with your pilot, and explore more closely the details. You will have to be very precise to take off and land, facing all the real life problems of a pilot, like flying many different helicopters each with it’s own characteristics, different weather conditions and day and night. The missions include fire and rescue situations, transportation of high value assets and VIP person, land in ships, buildings, city areas such as sport squares, medical rooftops and cruise ships. 30 helicopters, free and by purchase. And one unlocked special aircraft landed on one of the city building rooftops. Huge 3D New York City, very detailed. Live scenario, cars, trucks, weather conditions and fly during day and night.